Myanmar, formally known as Burma, is officially known as the Republic Union of Myanmar, has an estimated population or 53.2 million people with 5% of them being Christian. The primarily religion is Buddhist, but has a large population of Muslim also. The country is considered to be a unitary presidential constitutional republic, but is often seen as a military ran government. Myanmar is currently on the top 30 most persecuted countries in the world. 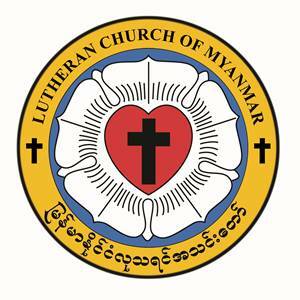 LAM's work in Myanmar is in connection with the Lutheran Church of Myanmar (LCM). LCM currently has four districts, eleven congregations, three outreach programs to children and relief work. LAM serves as a mediator between LCMC and LCM. 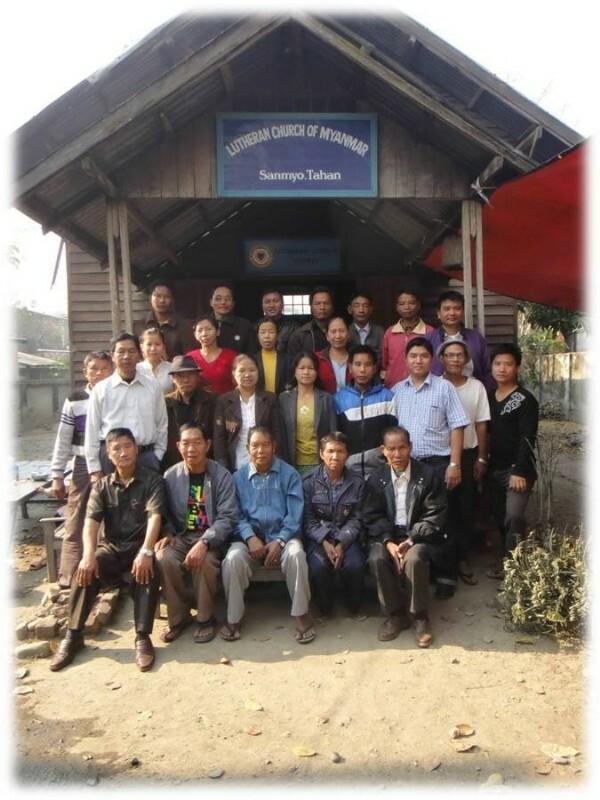 Church ministry: Since LCM was found it has grown significantly over the years and has great outreach in areas that are considered unreached areas in the country. Children outreach: With two children centers we support on average 70 of children every day with education, food and other materials to support them in their needs. Relief outreach: Our outreach program helps in many areas from flood relief to disaster relief, helping in areas that the general public can see the love of Christ while in a critical time have needs met that wouldn't have been there. Pray for our mission and support for evangelism. Pray for scholarships for theological training, pastoral and lay leadership training. 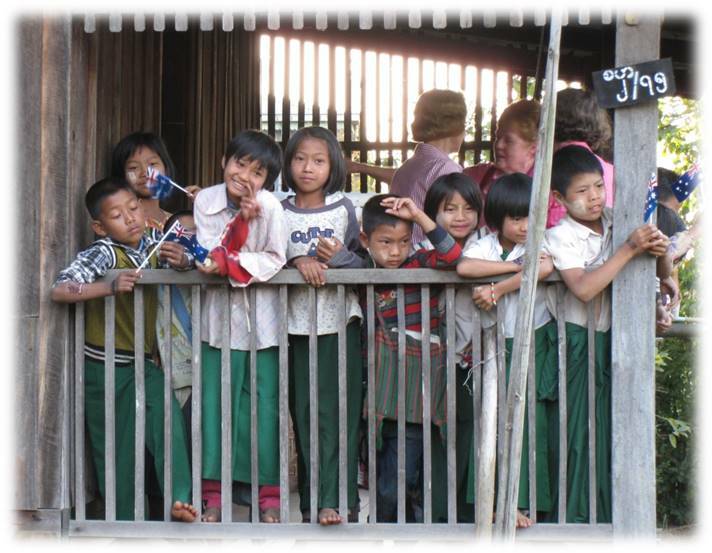 Pray for partnership to support our relief work and development work.